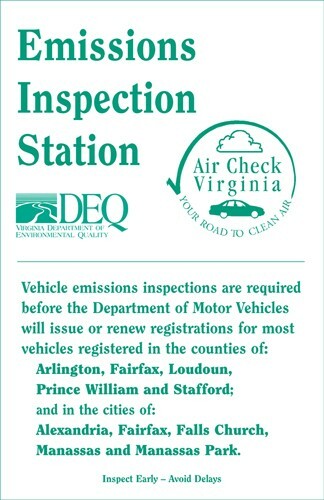 Virginia Vehicle Emissions Inspection requirement is only necessary in the Northern Virginia area. Therefore, Emissions Inspection Stations and Certified Emissions Repair Facilities are only located in the Northern Virginia area. 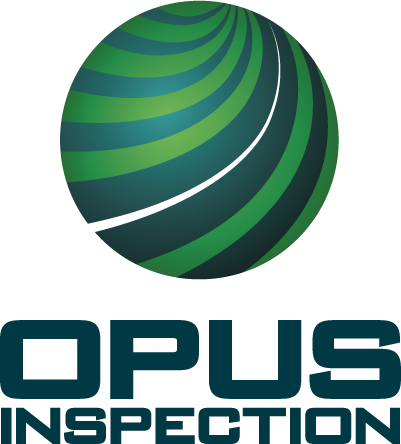 Search for an Emissions Inspection Station by selecting a Locality or Zip Code OR by entering a Zip Code and selecting a distance. The zip code search only shows zip codes with Emissions Inspection Stations. If your zip code doesn’t return any Emissions Inspection Stations, clear the search crtieria by clicking Reset Form, and then select a locality, or another nearby zip code to search.